Do you need WiFi for your laptop in the middle of nowhere? Do you not want to pay $30 an hour for WiFi when you can get it for $20 for a month? If you said yes then read on. Activating the WiFi feature on the iPhone is actually quite easy. Note that it doesn’t work on phones before the iPhone 4. iPhone 5 is the fastest option. Call your cellular provider (ie ATT, Verizon, Sprint) using their 1-800 number. For ATT enter your number when prompted then try pressing 0 at each future prompt to be redirected to an agent. Connect to an agent. Tell them your info and that you have an iPhone. Tell them you would like to activate the WiFi tethering/ Personal Hotspot feature. They may ask you to provide an account password or security code and then they will activate it immediately. Once it is activated the menu option will appear right in settings. Set a password. You only get so much data. Don’t let some random other person mooch off of your data. 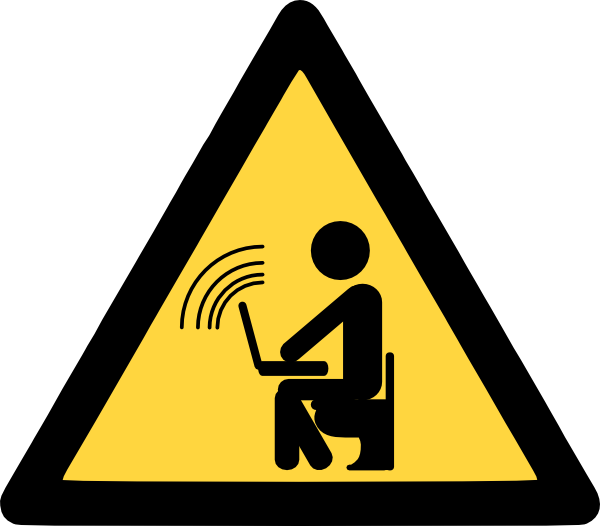 Enjoy Your WiFi! Here’s a way NOT to lose your passwords.